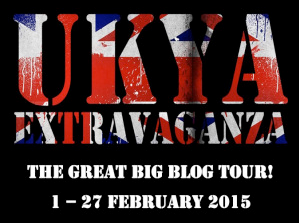 To celebrate the upcoming UKYA Extranvaganza that is taking place on 28th February in Waterstones Birmingham, I am thrilled to be part of the UKYA great big blog tour! 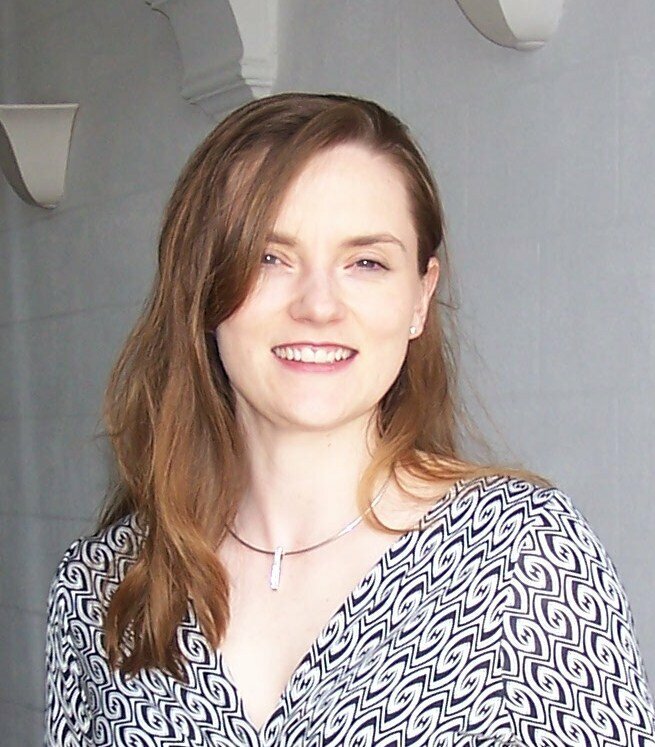 I have the lovely Sara Sky, author of Jessica Cole: Model Spy series on the blog sharing her top favourite spy gadgets and how she got her ideas! JESSICA Cole, the teenage model spy is back in Fashion Assassin – with the world’s most deadly weapon to locate and dangerous adversaries to battle along the way. She needs lots of cool MI6 gadgets to assist her latest assignment aboard a luxurious superyacht in Monaco – and to help get her out alive. Her stash includes a lipstick with a hidden movement sensor; sunglasses that contain facial recognition technology and carry out criminal records checks; a necklace that allows her to breathe underwater and an iPod nano which instantly translates different languages. But what gadgets do spies really use? I asked a “security expert” friend for advice while researching Code Red Lipstick, my first book in the Jessica Cole: Model Spy series. Without skipping a beat, he replied: "If you can imagine it, so can MI6 and every other security service. In fact they're probably already using it." To help gain inspiration, I've twice ventured to an annual security conference in London - heavily vetted, never widely advertised and visited by “spooks”. I've experimented with the latest tactical ladders used in hostage situations and the high-tech grapnels used to scale submarines as well as encrypted mobile phones and facial recognition technology, which can spot even the partially obscured face of a target in a crowd. I’ve learnt that surveillance robots and mini-helicopters are a vital tool on covert missions; hidden gadgets in high-tech armoured cars will disable or destroy a vehicle in pursuit and that electro-magnetic pulses will kill an engine instantly if a target attempts to escape by car or speed boat. It looked like a normal rock, but this spying device was created in a British laboratory and cost millions of pounds. It could be kept underwater for long periods and thrown from the top of a nine storey building, but it wouldn't damage what was inside. The rock - hidden in public view in Moscow - hid a device, which stored classified data, provided by Russian informants. Long before bluetooth, it could be downloaded onto small, palmtop computers, carried by British spies. The rock was discovered in 2006 - causing a huge diplomatic row between Russia and Britain. Such was the embarrassment about its discovery, Britain only admitted it was a 'spy rock' in 2012. They look like insects, but they're manmade and contain cameras, enabling them to get through open windows and into the smallest of places. As early as 2007, the US government was reported to be developing 'insect technology'. US anti-war protestors claimed to see tiny dragonflies hovering above them at demonstrations. In 2008, the US air force showed off spy devices as 'tiny as bumblebees' that wouldn't be detected flying into buildings. France, the Netherlands and Israel are all believed to be developing similar tiny drones. This mini helicopter can fly for about 20 minutes, taking photographs, and has a handheld controller and rechargeable batteries. It has a rotor span of 100mm and is the world's first operational nanotechnology drone system. These mini helicopters were used by British soldiers in Afghanistan to get a birds' eye view of the battlefield. I like these devices because they illustrate how spying has developed over the years. During World War One, carrier pigeons were fitted with small cameras and flown over military sites. They were able to retrieve useful images of enemy weapons and armoury. A century later, we have spy drones, which can take a photograph of someone reading a newspaper on the street from the air - such is their range and power. Long before Lucy Wilde fired a lipstick taser at Gru in Despicable Me 2, KGB operatives were using lipstick pistols during the Cold War. They looked like lovely, classy silver lipsticks but contained deadly 4.5mm single shot weapons. The KGB also had a single shot rectal pistol, which was encased in rubber. You would not want that to go off accidentally! This device was also used by Russian spies during the Cold War. The camera was hidden behind a button in the coat. The spy would squeeze a shutter cable hidden in the pocket to take a picture. This would cause the button to open and take a piccie, without the target ever realising. Hidden surveillance is far, far more sophisticated nowadays. American spies during World War Two hollowed out large pieces of coal to conceal explosives. The unsuspecting target would throw the piece of 'coal' into a boiler, causing a massive explosion. The shoe with a radio transmitter was another staple of the KGB. The transmitter, batteries and microphone were hidden inside the heel of a target's shoe. Someone with access to the target's clothing, such as a hotel maid, was given the task of planting the shoes. Once a white pin was pulled from the heel, the transmitter was activated. The person wearing them was unaware they were transmitting all their conversations to the KGB. During the Second World War, these boots were designed to help English pilots camouflage into their surroundings once they'd landed their planes in occupied territory. A small knife was hidden in the 'flying boots' and used to cut off the top. Once this was removed, they looked like ordinary walking shoes. In 2012, historic papers revealed a daring Nazi plot to assassinate Sir Winston Churchill with a bar of exploding chocolate during the Second World War. Hitler's bombmakers had created an explosive device, coated with a thin layer of chocolate, which was then packaged in black and gold paper. The plan was to place the bars - named Peters Chocolate - among other luxury goods taken into the dining room, which was used by the War Cabinet. The deathly confectionary had a range of several metres and could have wiped out the Cabinet. Luckily, the plot was scuppered by British spies who discovered the chocolate was being produced. * Sources include The International Spy Museum, Washington. * Fashion Assassin by Sarah Sky is published by Scholastic, along with Code Red Lipstick, the first book in the Jessica Cole: Model Spy series. 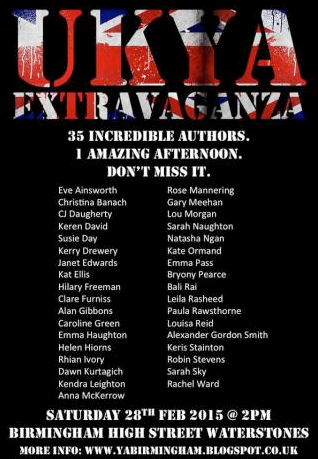 Catwalk Criminal is published in June 2015.